When all is calm at home, the holidays can be a joyous, celebratory time to spend with family and friends. 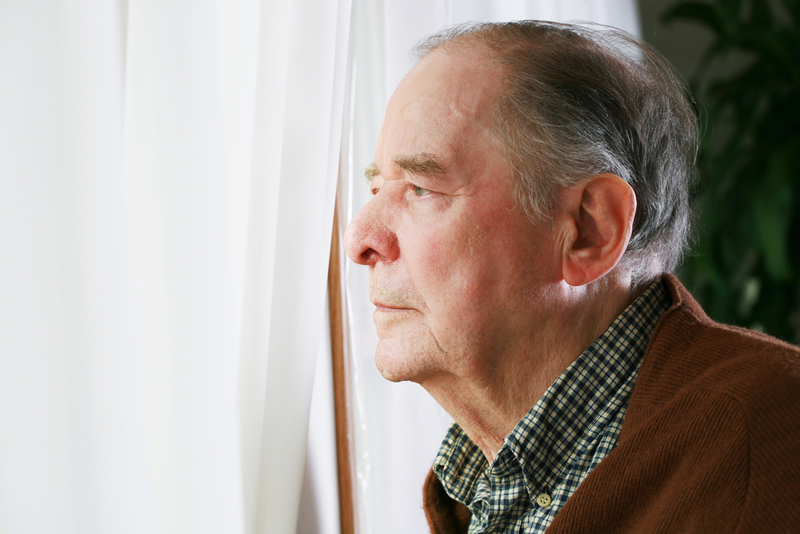 However, for many elderly adults, the holidays can bring an overwhelming sense of depression. Because the holidays are full of hustle and bustle, we often forget how important it is to pay attention to our elderly family members’ physical and mental needs, and when they fall by the wayside, depression sets in like a heavy fog. Calling a caregiver can make all the difference for the senior in your life. Winter Park locals know that Visiting Angels is an important resource; they can help coordinate senior care during the tough holiday times. While calling for assisted living is certainly a viable option, there are a number of steps you can take to make the holiday a bit happier for the elderly person in your life. Get Up & Out: If they’re feeling up to it, getting out of the house is a great way to shake off some of the holiday blues. By getting your loved one out in the fresh air, interacting with others and creating new holiday memories, they can focus on looking forward to the positive aspects of holidays. TLC: When it comes down to it, there are few things more powerful than human touch. To help your parent or friend avoid depression, offer lots of hugs or simply a pat on the back or hand. Physical touch is a tool often use by caregivers as it has been proven to reduce depression and improve the overall mood of someone who is feeling down. Follow Traditions: Consistency is key when it comes to helping someone who is struggling with holiday depression. Traditions are usually a big part of the holidays, so it can be very helpful to recreate some of the holiday traditions that may have fallen by the wayside as your loved one grew older. Making a dish from their childhood or simply flipping through old family photo albums can make a world of difference for an elderly person. If you live in Winter Park, FL, and feel that your loved one will benefit from having a caregiver around to provide senior care, consider working with Visiting Angels. These friendly professionals can help refer you to a caregiver who is perfect to offer some senior assistance and a little extra love around the holidays. Visit their website or give them a call today at (407) 236-9997.